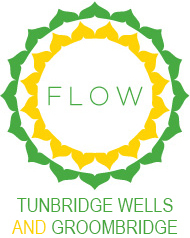 Pregnancy yoga is taught at Flow on a Monday night from 7.30 – 8.45pm. 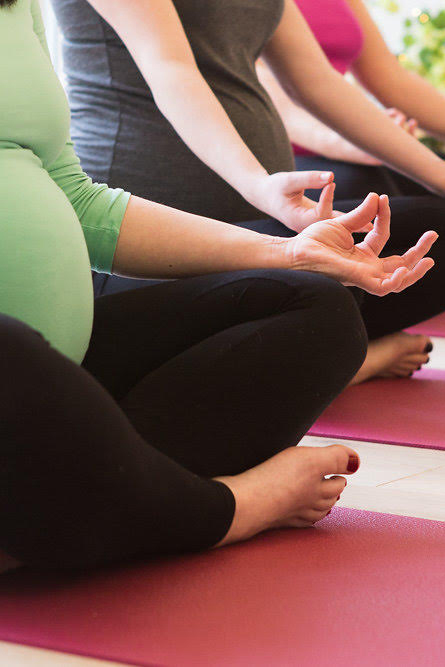 Flow pregnancy yoga classes offer not only time out from a hectic week but a time to connect in with your ever-growing baby. Our classes provide a relaxing and welcoming environment in order for you to prepare for the amazing transition that is birth. Breathing techniques and visualisation paired with yoga stretches and poses help you drift away and achieve a calm and relaxed state of mind; so beneficial for you and your baby at this special time. We meet in the warm and supportive environment that is the Flow studio and our classes are kept to a small group allowing for friendships to grow! 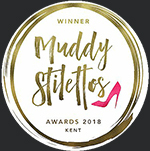 The sessions will explore movement and breathing allowing you to develop a deeper understanding of your body and find comfort throughout the changing needs of your pregnancy. We will work towards preparing you for your labour and the days and weeks beyond. Please be aware that you do not need to have any prior experience of yoga to benefit fully from pregnancy yoga. Please also be comforted to know that our small class size allows us to give you individual attention and support throughout the class. Pregnancy yoga is taught by Brigid Godwin. See The Team page for more information on Brigid. We also offer Pregnancy Massage with our Pregnancy Massage Therapist on Thursday mornings at our Flow Treatment Room. Once you have purchased your package below, please sign in or create an account if it is your first visit to Flow. You are then able to select and sign up to our classes. This system allows you view all of your booked classes at a glance and offers you the flexibility to schedule and re-schedule your classes if necessary. When purchasing our pregnancy packages please be sure to book up all your classes in advance to secure your place. Refunds cannot be given unless in special circumstances. Thank you.